You live your life through your nervous system. The chiropractic adjustment frees the nervous system, which affects every cell, organ and muscle in the body. 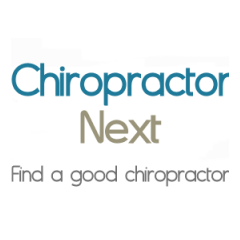 If you have a pain, it means you have a pinched nerve, which means you need a chiropractic adjustment. Your nervous system is the master system in the body and is "hard-wired" to your immune system. Your brain is the computer chip and your spine is the soft-ware. So therefore when you get adjusted, you upgrade yourself to Windows 7. Keep your spine aligned, so you're feeling fine. If you layed all your nerves in your body, end-to-end, it would go around the globe-2 1/2 times.